Toss your Pasta with other healthy ingredients such as vegetables, beans, lean proteins, olive oil, and herbs for an easy, balanced Mediterranean-style meal. 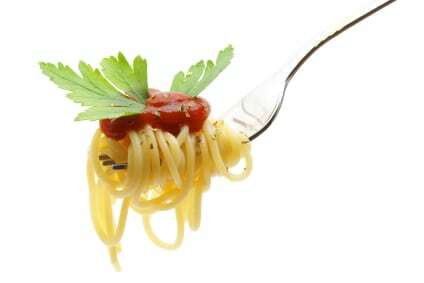 The way you eat pasta could have an impact on the quality of your diet, a research from Purdue University reveals. Researchers found that only about 2.5 percent of the adult American population currently consumes pasta in the “Healthy Mediterranean Style” pattern.